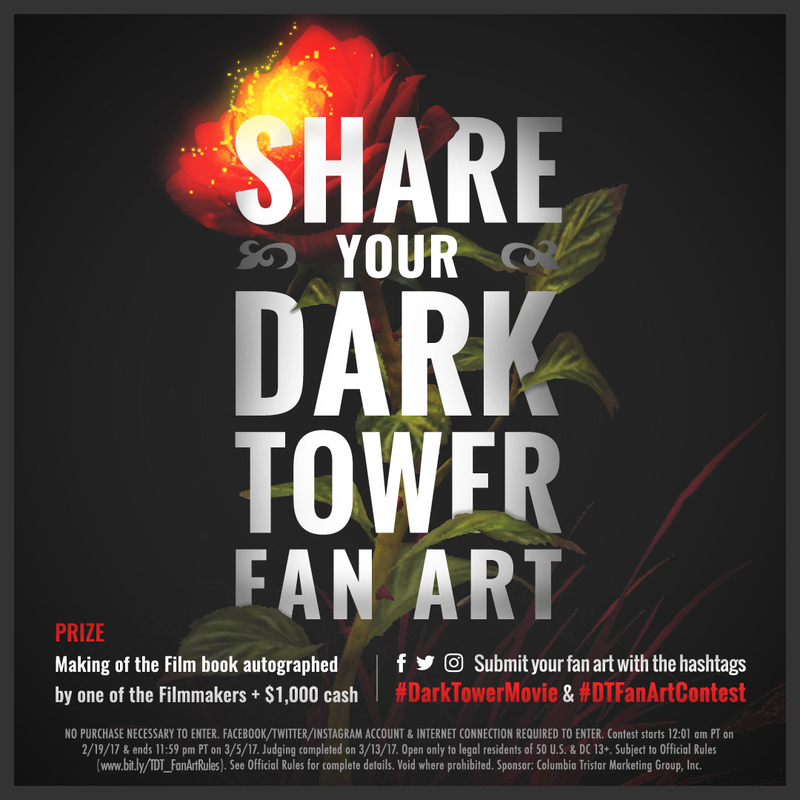 The Dark Tower Fan Art Contest promotes the upcoming motion picture The Dark Tower based on the novels by Stephen King. 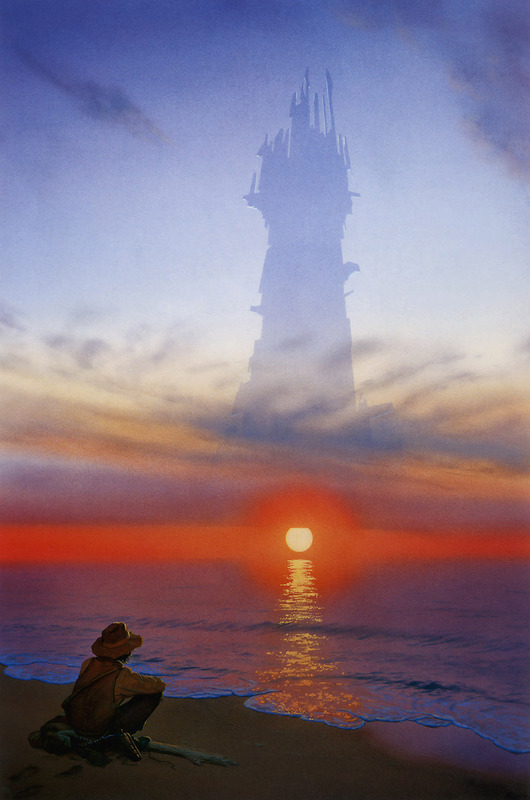 After nearly a decade of anticipation,The Dark Tower motion picture is set for release on July 28, 2017. Starring Idris Elba (Pacific Rim) as Roland Deschain and Oscar Winner Matthew McConaughey (Dallas Buyers Club) as The Man in Black, the long-awaited adaptation of Stephen King’s magnum opus begins with The Gunslinger. 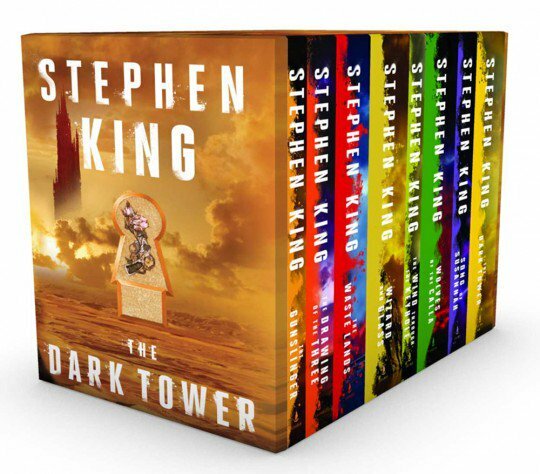 Described as a “sequel” to the original series of novels,The Dark Tower will take the monumental series in new directions that have been fully approved by Stephen King. The contest is open only to legal residents of 50 U.S. & DC, 13 years old or older and each Entrant may enter up to three original Fan Art entries per each day during the Contest Period. The Contest is sponsored by Columbia Tristar Marketing Group. Last week, a number of details and photos for The Dark Tower were released by Entertainment Weekly, and now they’ve got one last treat: the start of the film’s viral marketing. Sony Pictures has released a tie-in app for the series called Sombra Group, both a reference to the Sombra Corporation from the book series (an insidious group that works in the name of the Crimson King in our world) and also released on July 19th (the number 19 a common occurrence in the series). 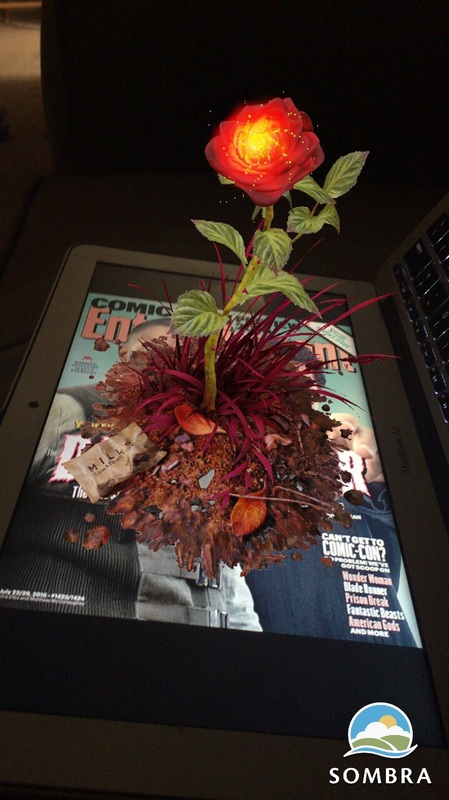 By downloading the app HERE, you can scan the cover of the latest EW and find a hidden message: a Rose, one of the nexus of reality from the series. 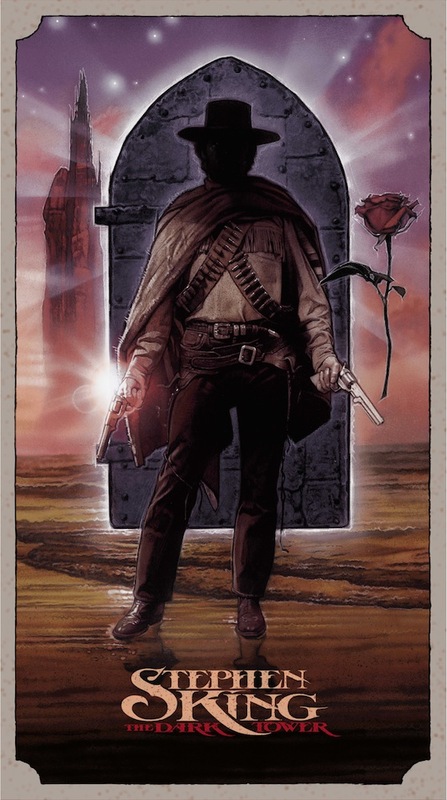 Idris Elba stars in the film as Roland Deschain, The Gunslinger, with Matthew McConaughey appearing as his rival and sworn enemy, Randall Flagg aka The man in black. The pair are joined in The Dark Tower by Tom Taylor as Jake Chambers, Abbey Lee (Mad Max: Fury Road, The Neon Demon) as Tirana, and Fran Kranz (The Cabin in the Woods) as Pimli, the right hand man of Randall Flagg. The film also features Jackie Earle Haley (Watchmen, A Nightmare on Elm Street), Katheryn Winnick (Vikings) and Claudia Kiim (Avengers: Age of Ultron). It’s also been confirmed that the forthcoming film isn’t a direct adaptation of Stephen King’s Dark Tower book series but actually a continuation and sort of remix of the novels, focusing on Roland’s final cycle in his pursuit of the titular location and using elements of all the books. Nikolaj Arcel, who directed the Academy Award-nominated A Royal Affair, is at the helm the big screen adaptation, set up through Sony Pictures and MRC. Academy Award winner Akiva Goldsman (A Beautiful Mind) and Jeff Pinkner (The Amazing Spider-Man 2) wrote the screenplay. 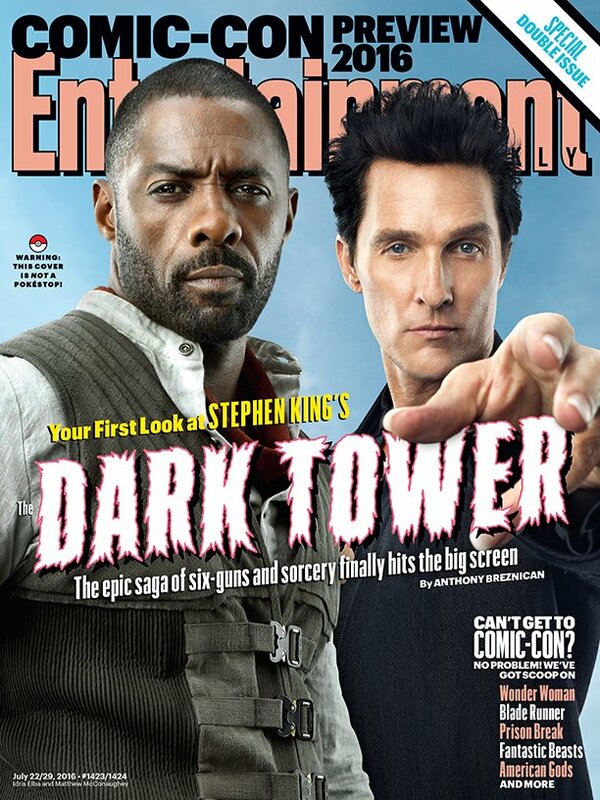 The Dark Tower is scheduled for release on February 17, 2017. 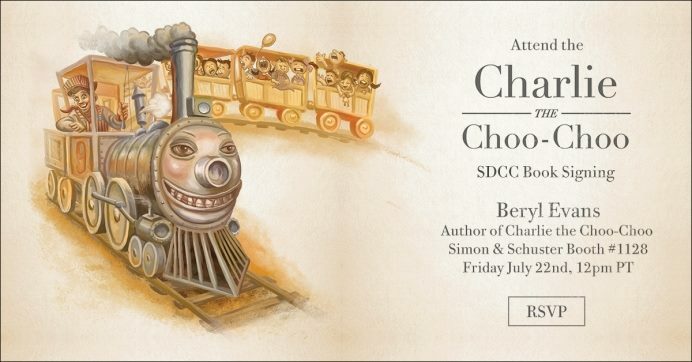 Author Beryl Evans, author of Charlie The Choo-Choo will appear at San Diego Comic Con for the very first time. Stop by Simon & Schuster’s Booth #1128 on Friday July 22 at 12 pm PDT for limited edition giveaways. 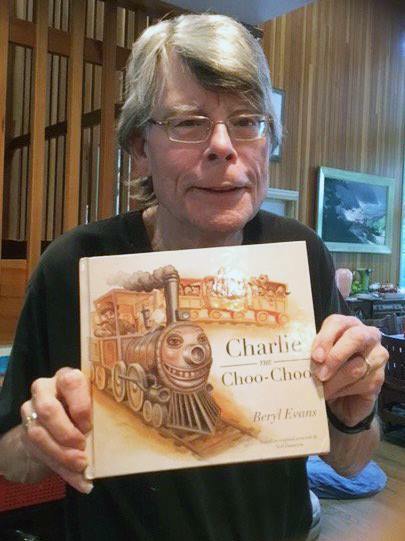 For Stephen King fans, Charlie the Choo-Choo was a book purchased by Jake Chambers at The Manhattan Restaurant of the Mind in The Dark Tower III: The Wastelands. It tells the story of Charlie the Choo-Choo and Engineer Bob. In the book, Charlie is very friendly and dependable, yet Charlie’s smile is often described as being untrustworthy. Charlie bears many similarities to Blaine the Mono. In Jake’s world, the author of the book was Beryl Evans. In Roland’s world, the author listed is Claudia y Inez Bachman. This name holds special significance. 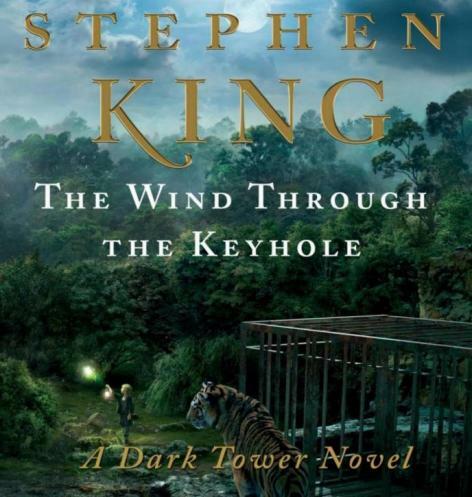 It has 19 letters, a special number in The Dark Tower Series. Also, Claudia y Inez Bachman is the wife of Stephen King’s pseudonym, Richard Bachman. 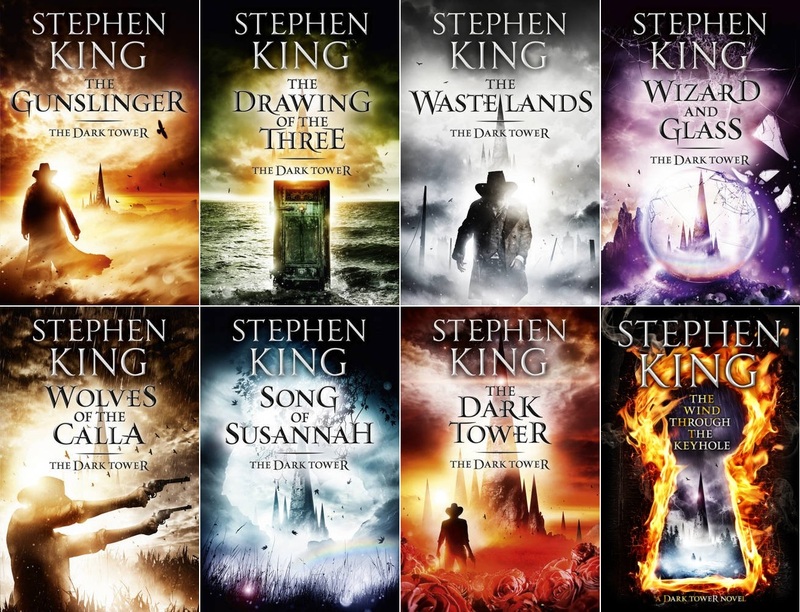 Stephen King’s polarizing, genre-mixing The Dark Tower series will be getting an eighth volume on Apr. 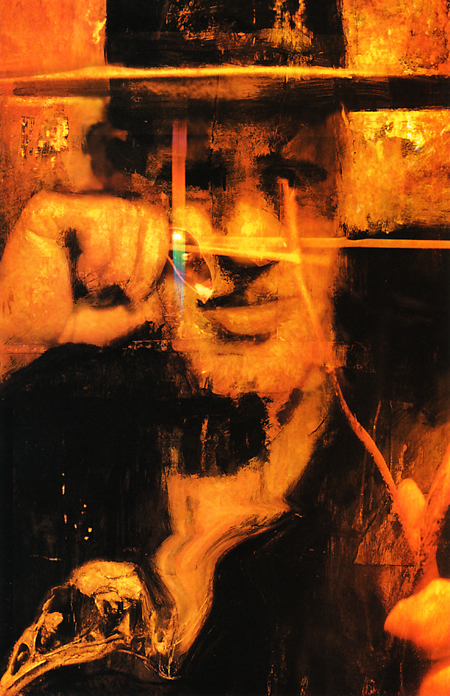 24 with The Wind through the Keyhole, the first new volume since 2004. 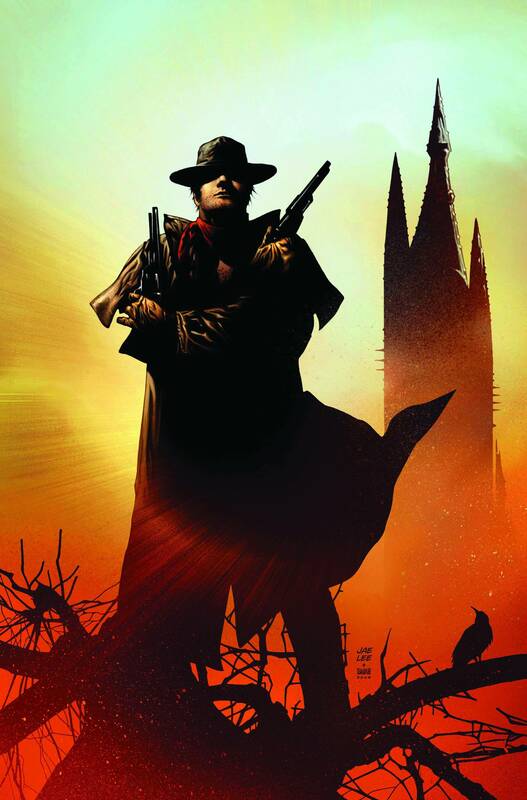 For those of you who can’t wait to follow Roland Deschain on his next adventure through Mid-World, HERE is a 19-minute-long clip of the author reading from the latest chapter of the sprawling Dark Tower saga. The audiobook will also offer an exclusive audio preview of King’s upcoming novel, Doctor Sleep, the eagerly-awaited sequel to his classic, The Shining, to be published in 2013. 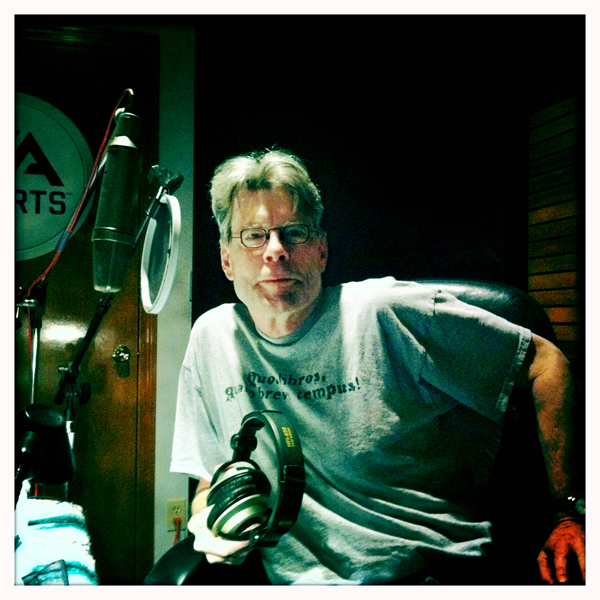 Stephen King will also read the excerpt from Doctor Sleep.